Here's that rare home with a mother-in-law or son-in-law apartment and a great diving pool. There's a lot of space here. Original home is a 2 bedroom with great room and kitchen, apartment is 2 bedroom with living or TV room and complete kitchen. Good sturdy John Long block home with big addition. Must see. 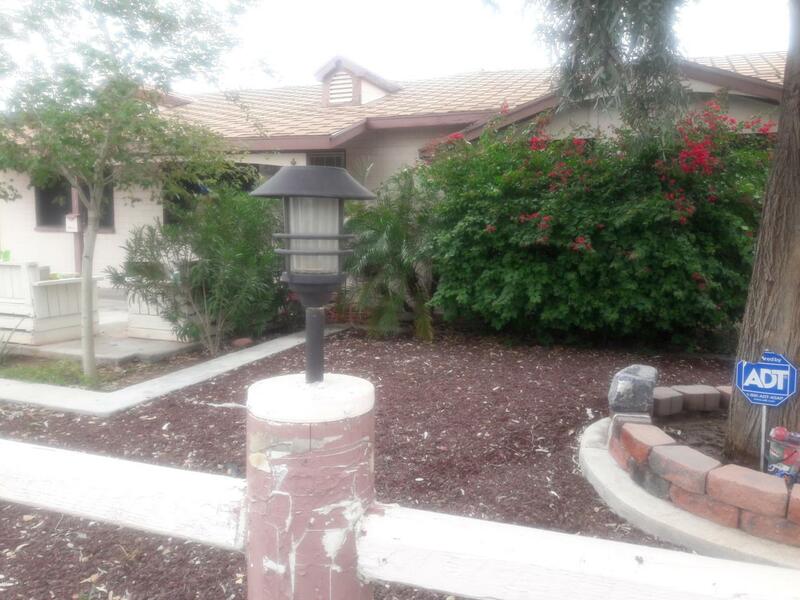 Large back yard with swimming pool and off street parking for both home and added apartment. Near bus lines, shopping malls, and Cardinal Stadium. Would also make a great group home or elder care.